Many homeowners want to modernise their home but they simply don’t know how to and if this sounds like a problem that you are having, then don’t worry as we are here to help. A simple yet highly effective way to modernise a property is to get glass fitted onto everything from the shower to the splashback on the hob and balustrades made from glass are also a fantastic option for anyone wanting to achieve a more contemporary look with their home. Glass gives a flawless touch of style to any property and it also helps to open out smaller spaces to make them appear more spacious. A good quality glass balustrade can be installed onto a staircase to create an open space that runs from the downstairs of your property to the upstairs area and the frameless and semi-frameless balustrades are by far the best, when it comes to getting a really modern, stylish effect. You can add value to any home by adding any of these products and as well as making a difference to how attractive a property looks; they can also improve the way it functions as well. For Example: Glass fencing erected around a swimming pool border can improve safety, as the glass makes it easy to see inside the fence, so you can spot if anyone from a child to a pet has snuck into the area. 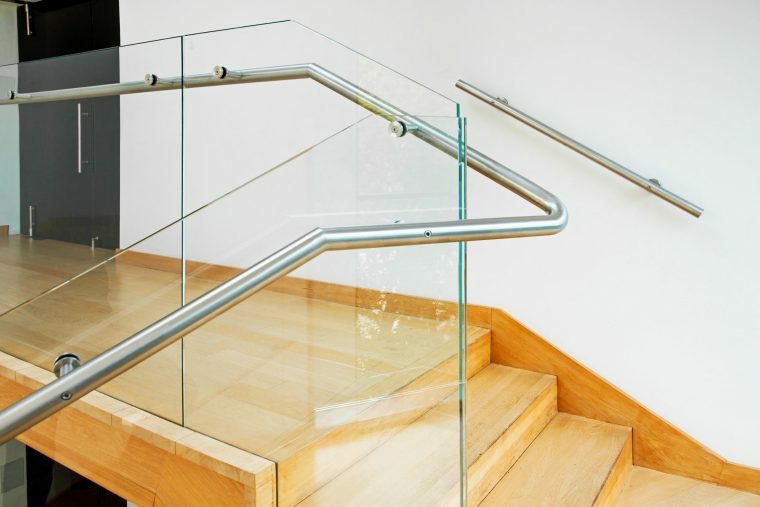 They can enhance any space, from a landing area or hallway to a staircase and we can cut the glass to suit your existing space, as all of our balustrades are custom made and fitted to suit your specifications. They are sophisticated and instantly add a lot of style and value to any type of property, making it a good option for anyone who is looking to put their property on the market or who wants to modernise their home to make it more attractive to live in. 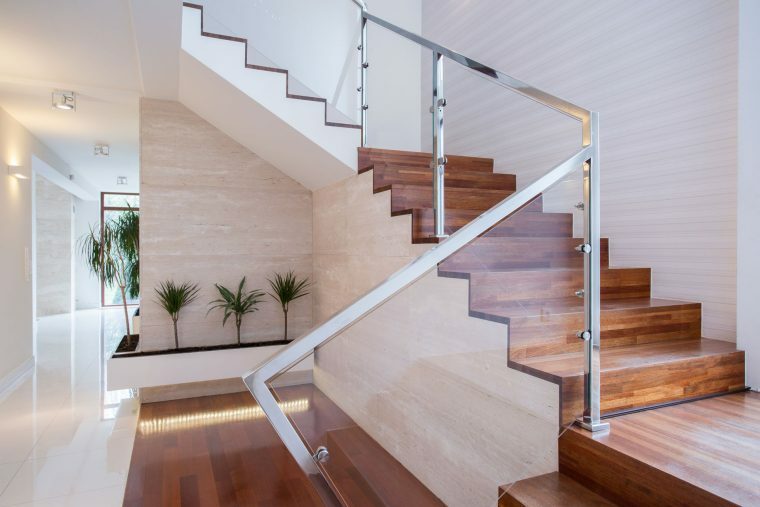 Here at Jigsaw Balustrades we pride ourselves in offering our customers a complete service, from supplying to installing high quality frameless and semi-frameless glass balustrades throughout the Perth area. We strive to ensure that all of our customers get the final product that they want without blowing their budget and we work honestly to provide affordable modernising solutions for all homeowners.